The heart of any powered mobility aid has to be the power source. At Flexel we understand the everyday demands that the battery undergoes and know from experience that buying budget batteries can cost more in the long run. That’s why we only stock the very best choice in batteries from some of the most respected manufacturers and all at constantly competitive prices. 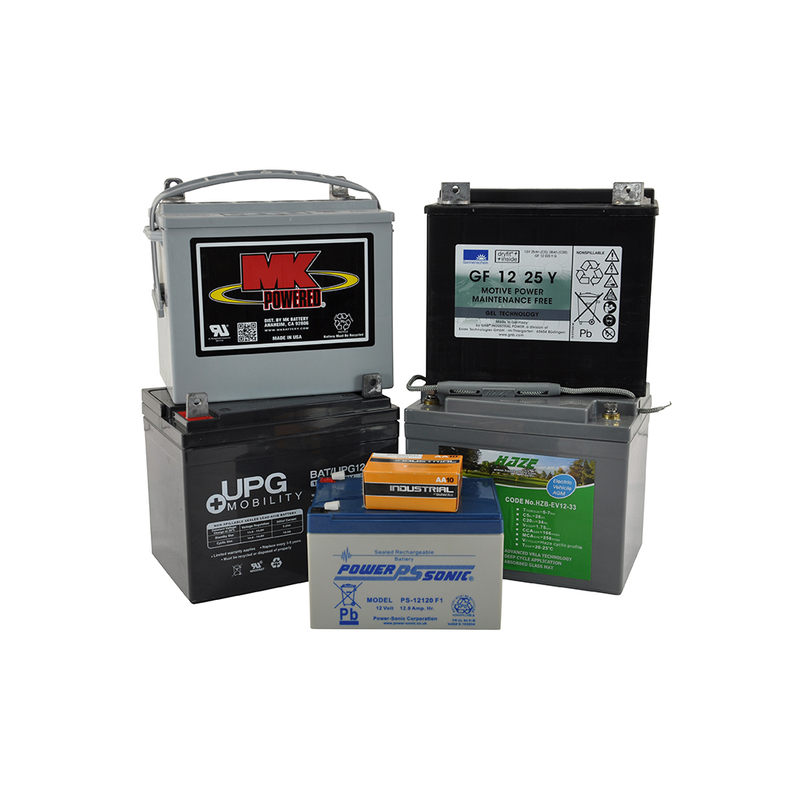 From applications such as mobility to security and stand-by use, AGM to GEL and more being added all the time, the choice of batteries is continuing to grow. You can rest assured we will have the right product to meet your customer’s requirements now and in the future. With a number of standard size batteries now available offering more power in the same size cases, your customer’s can benefit from increased range, giving them that extra freedom they desire. Trusted by leading OEM’s, with a 12-month warranty against manufacturing defects and some of the lowest failure rates in the industry, you really can have peace of mind with batteries from Flexel. 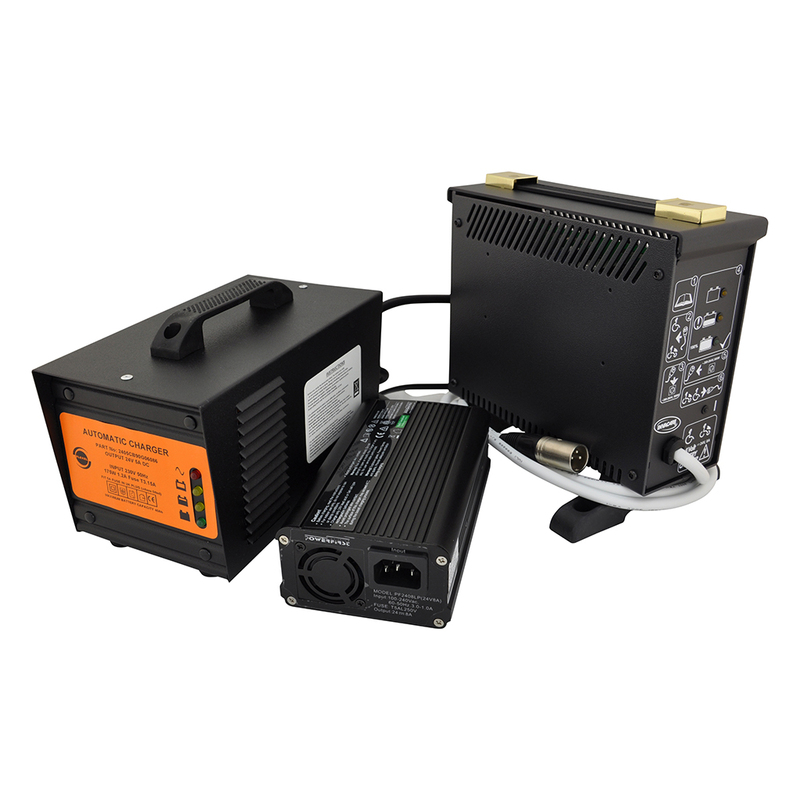 To compliment the battery products, we stock a full range of mobility battery chargers from some of the world’s leading charger manufacturers. These products are trusted by the mobility equipment Manufacturers, and as such are reliable and robust. 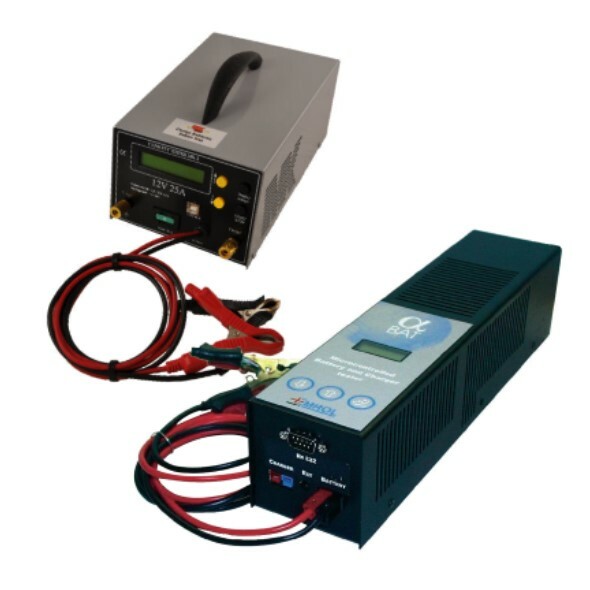 We fully appreciate the importance of reliable and well made diagnostic equipment and as such we stock a range that are ideal for dealers who require the ability to easily and accurately identify if batteries and chargers are performing correctly.